At first I really freaked out when I heard that Google Reader is soon going to die. I've been using it for years and I really got used to it. But then I read a post in Buffer blog about 5 other services that can substitute Google Reader. I am an avid user of the Buffer application for Twitter, Facebook and LinkedIn, so I really needed something that could seamlessly work with it, so I don’t have to change my ways too much. I have to admit, I wasn’t very creative or original when I decided to try the first item on their list, Feedly. First of all, it was really easy to migrate. I just had to log into Feedly with my Google account and that was it! I also love how it classifies the content. I can tag a blog as “favourite” and then I will see new posts from it featured in my newsfeed. I can also make custom categories, which I have done and now I can browse new posts by categories. Right now I have “translation blogs”, “freelancing”, “writing and blogging”, “languages and culture” and some other categories. Of course you can also just choose to read all the latest unread posts. This post from Feedly blog will be useful as it has links to Feedly extensions for different browsers. I use Feedly for Firefox and it works very well. Whenever I want/have some free time I just click on the the icon on my browser panel, and Feedly opens in a new window. Here are some more tips specially for those migrating to Feedly from Google Reader. Hope you find this post useful. 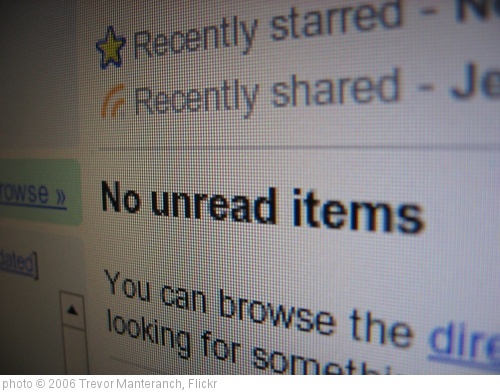 Have you found your alternative to Google Reader? Which one? Let’s create a useful collection here in comments!